Start anytime. Study at your own pace and schedule. With an internet connection, you can learn from anywhere! Learn with easy text, pictures, exercises and case studies so you can experience what inspectors do in the field. Get access to tutors, an accelerated apprenticeship, free inspection software for six months and technical support forever. 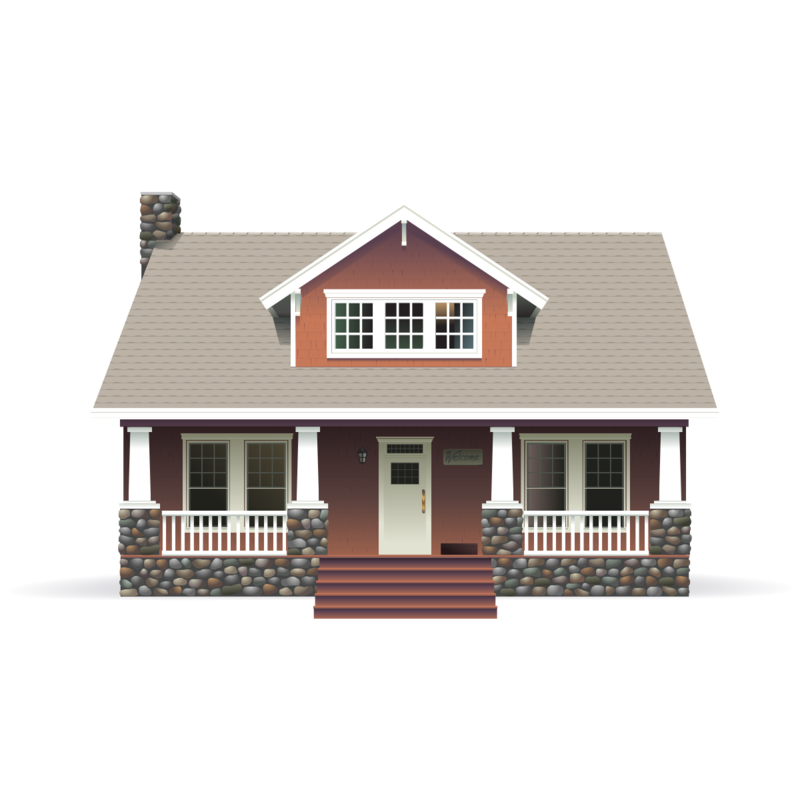 Our Home Inspection Training Program is based on our 40 years of field experience. We have trained thousands of home inspectors and we use the Program to train our own inspectors. We have 16 home inspectors and six commercial inspectors. We have created a truly premium, yet easy-to-follow Home Inspection Training Program. The combination of richly-illustrated text along with interactive exercises and videos make the material easy to follow. Plus, our real-world case studies and tutor support bring the learning to life. As an added bonus, our Program will also show you how to create brilliant reports and run a professional practice as a home inspector. We even give you free inspection software and a website for six months to get you on your feet. 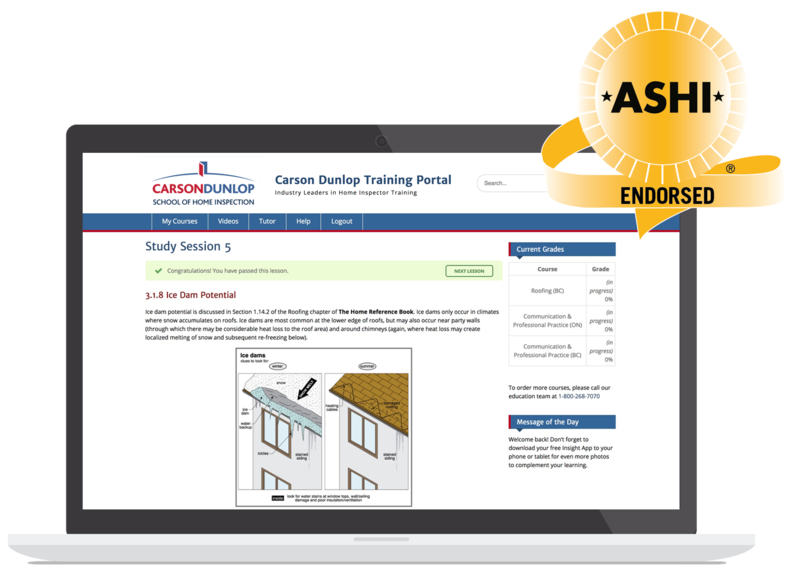 The ASHI@HOME Home Inspection Training Program gives you everything you need to succeed. You are making a career decision that will affect you and your family for many years to come. You owe it to yourself to get off to the best start possible.